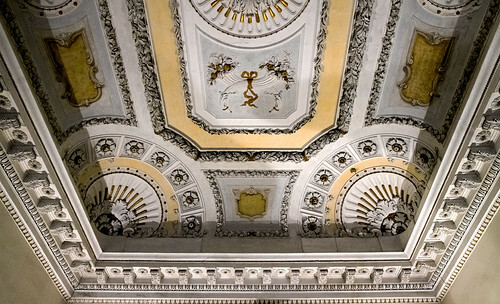 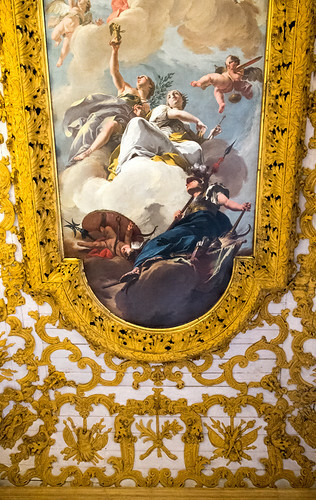 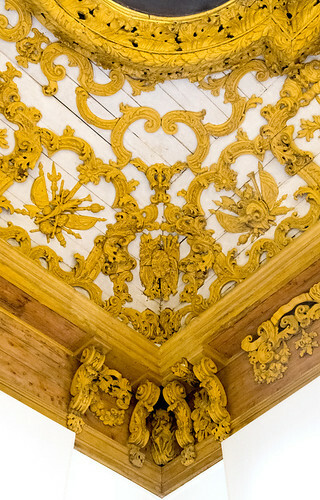 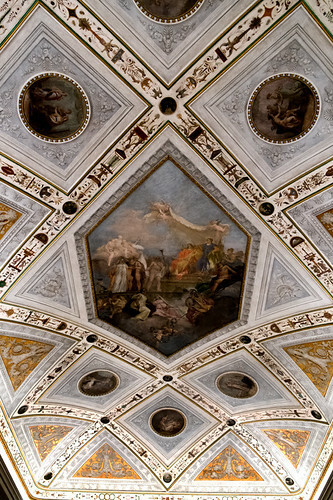 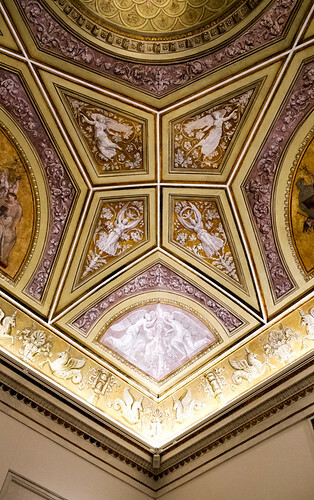 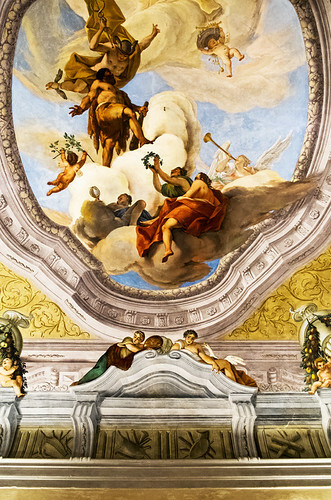 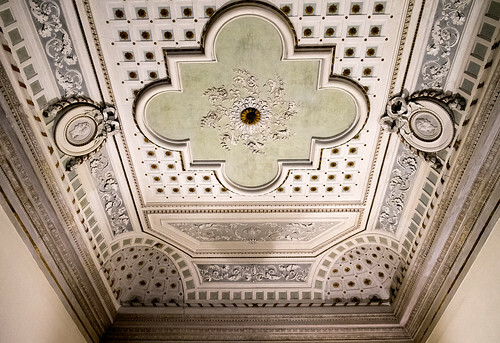 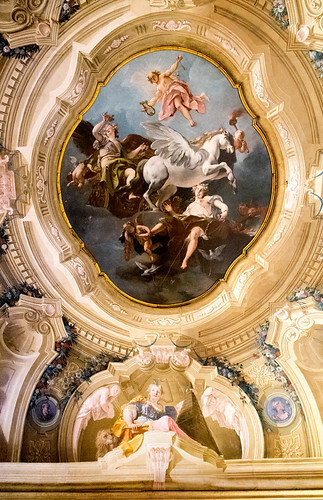 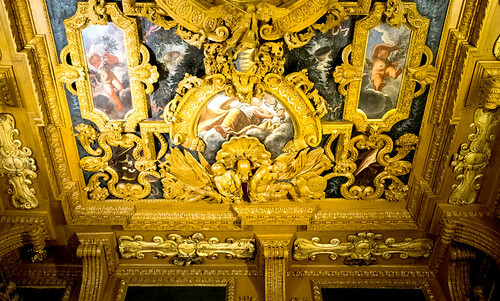 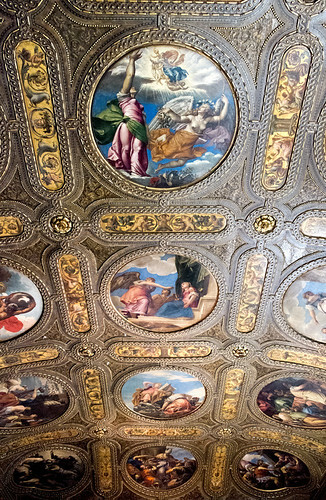 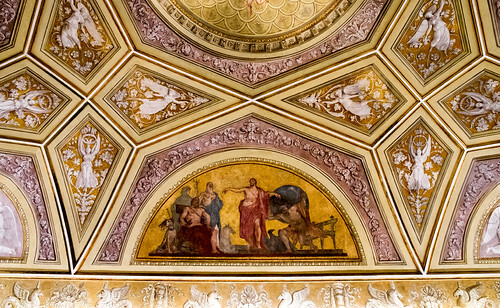 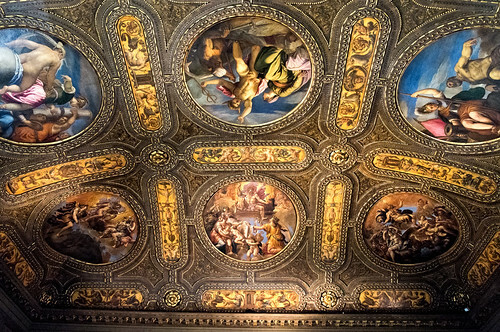 Decorated Ceilings: Ca’ Pesaro and Museo Correr, Venice. 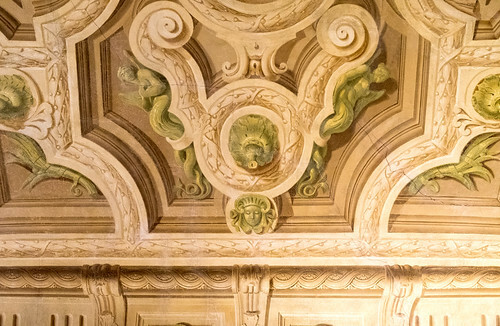 Autumn 2017. 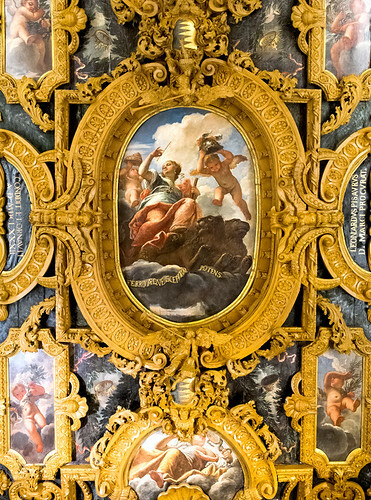 This entry was posted in Art, Buildings and tagged baroque, ceiling, decoration, Italy, painting, trompe oeil, Venice on December 15, 2017 by patrickhadfield.